This entry was posted in news production and sales and tagged press sales on February 10, 2016 by James Day. 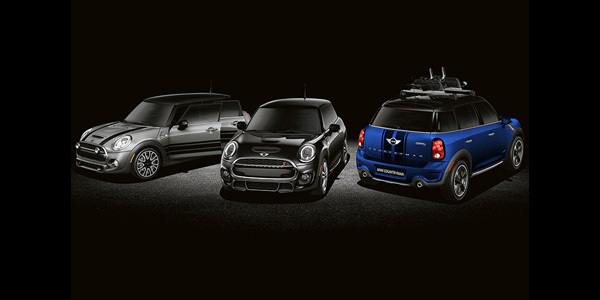 MINI starts 2016 strong with its best January sales ever. Following record sales in 2015, MINI achieved its best-ever January with a total of 18,867 vehicles delivered to customers worldwide (+8.6%). The MINI 5 door was one of the brand’s main growth drivers, with sales of that model increasing 49.2% (5,783). The new MINI Clubman’s strong start continued into January with a total of 2,300 units delivered worldwide.